Book Synopsis: Nineteen years ago, aliens arrived on a dying Earth with advanced technology and the promise of ensuring human survival in exchange for a place to settle. They were hailed as the saviors of humans and Earth. When the alien leader imprisons her mother on a false charge, Helia discovers the aliens never intended to help humans at all. Now, she must join forces with alien rebels and convince the young rebel leader that humans aren't expendable. If she succeeds, humans have a chance at survival and she has a chance at love. If she fails, the dwindling human race dies out in slavery. 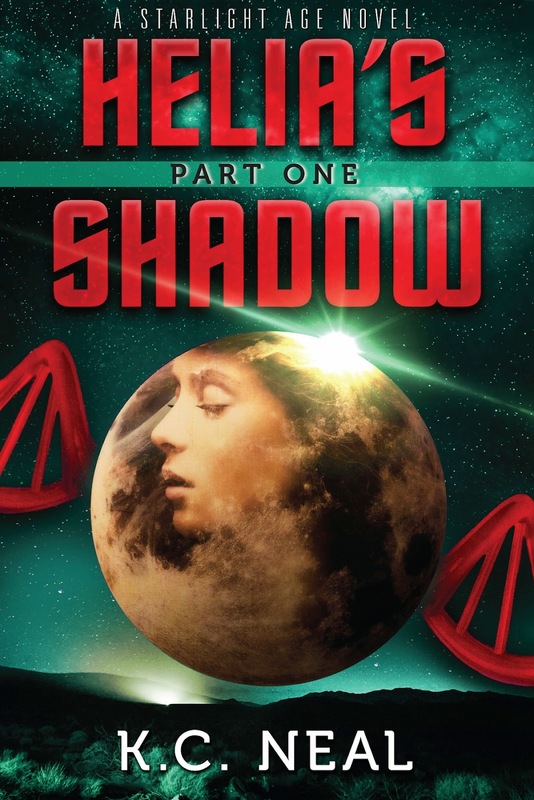 Watch for the Helia’s Shadow ARC on NetGalley in September! If you’re not on NG, sign up for K.C. Neal’s newsletter for a chance at a limited number of ARCs for non-NG reviewers (and giveaways, sneak peeks, and other goodies!). K.C. 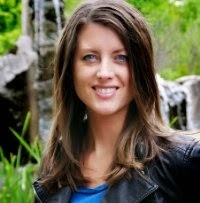 Neal works in publishing and writes YA books. She likes to surf and hang out on sandy beaches, where drinks are served adorned with tiny umbrellas. When she's not taking tropical vacations, she paddleboards, reads, writes, gardens, watches too many things on Netflix, and tells her dog, Oscar, how adorable he is.